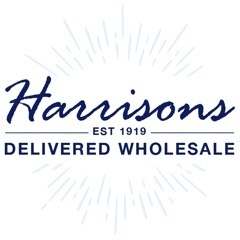 Harrisons Direct has been supplying retailers and businesses with wholesale GSL medicines for decades. Here at Harrisons we act as a one stop shop for retailers and stockists looking to source wholesale GSL medicines at a great price. We stock wholesale GSL medicines for retailers nationwide and our entire range is viewable right here on our website. 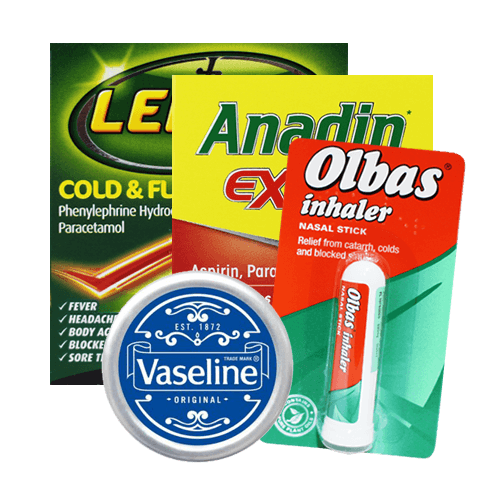 Our medicines are suitable for a whole plethora of illnesses and ailments, including foot care, nasal care, coughs and colds, headaches, stomach problems and more. We also have seasonal medicines such as hayfever and allergy medication available - which prove very popular when dreaded "Hayfever Season" kicks in! So, from wholesale childrens medicines to wholesale first aid products Harrisons Direct has all your medicinal needs covered! If you need more information on our wholesale GSL medicines then call a member of our team on 01254 306840.